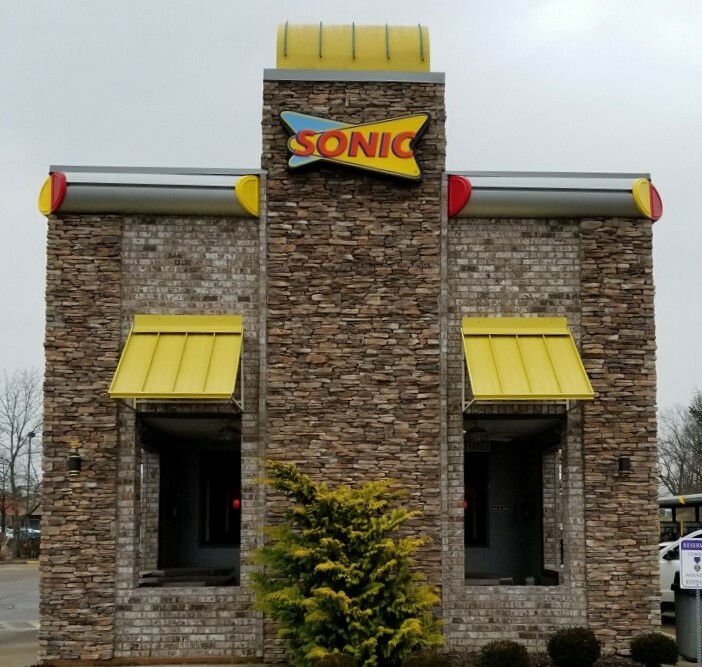 Description of Work: The Sonic in Winchester, KY was ready for a new roof. 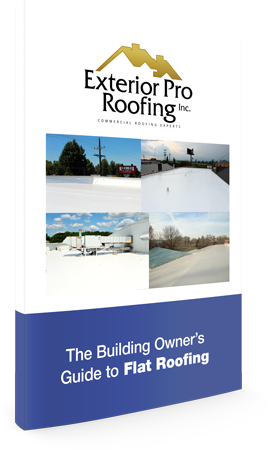 After learning about the Duro-Last roofing product, the owner knew it was the right choice for their building. 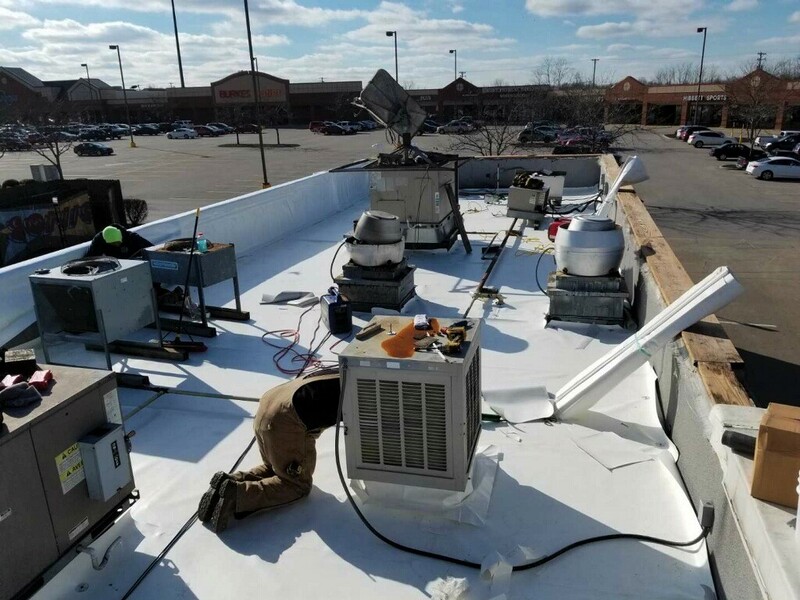 The begin, we needed to add a layer of insulation and then re-cover the existing flat roof with the new Duro-Last membrane. We made all new flashing on the walls, curbs, stacks, and drain, and then we fabricated and installed new coping cap! The job turned out great and went on smoothly. So smoothly in fact that Sonic did not have any disruptions in operations, allowing them to continue serving customers without worry!